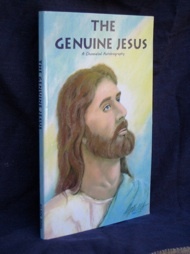 Published 2009 - Paperback 264 pgs. James Webster was born at Tonbridge, Kent, England in 1935, in what would be recognized as a 'haunted house' where paranormal activity was experienced during his childhood. Later he took an interest in stage magic and spent some years as a professional artiste touring with his magic act appearing at theatres and clubs and on television shows. 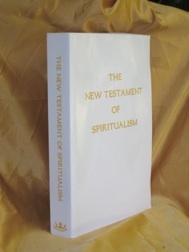 This proved to be a valuable asset when it came time for him to investigate mediumship and life after death to separate the truth from the false. From an early age Webster was fascinated by the mysteries of life, and for over fifty years he has studied the sciences, philosophy, psychology, parapsychology and the paranormal. He always had the question in mind - what happens to us when we die, and what reliable evidence is there to answer this question? 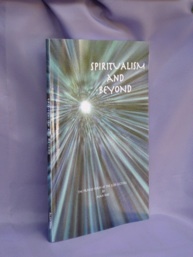 With his own psychic and mediumship awareness and the personal evidence for continued living and survival in the finer spirit realms, he wrote his first book Life Is For Ever. Although Webster firmly accepts that we all survive physical death, what he does not accept is the increasingly popular concept of returning to live again (perhaps many times) on Earth in another physical body. 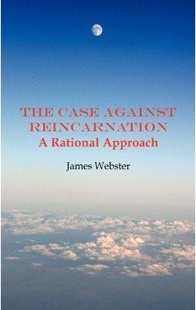 Confronting this question he decided to write his: The Case Against Reincarnation... A Rational Approach which includes evidence from a wide array of contributors, both past and present. They provide the reader with a wealth of information to help one make an educated decision on this most important issue.